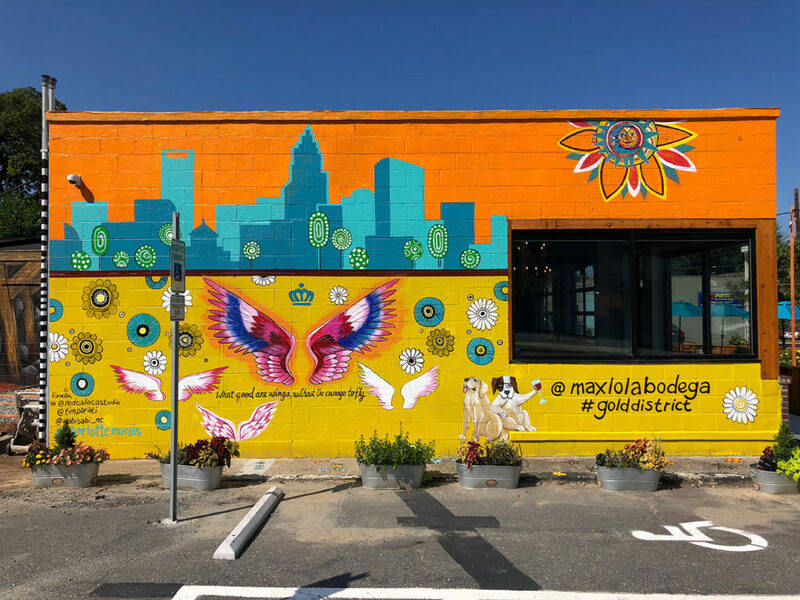 The best bread in Charlotte. Period. 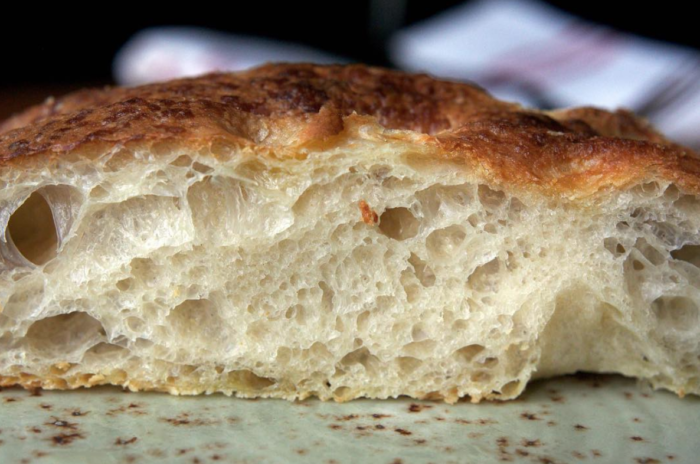 It’s time to carb up with Charlotte’s must-try breads. 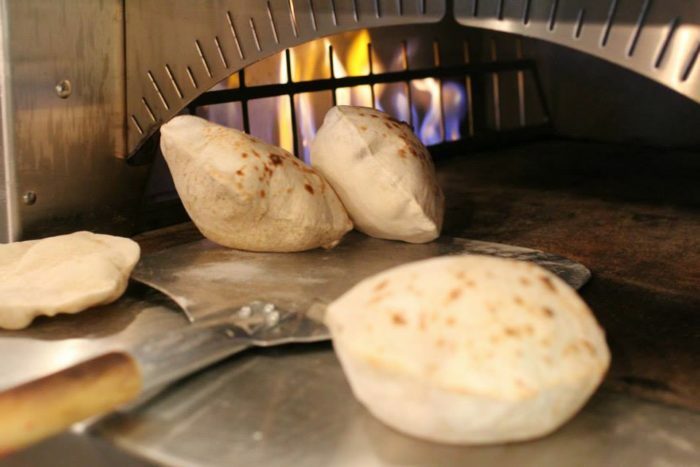 The warm, pillowy puffs are baked fresh in house and served with your meal for scooping up Lebanese goods like hummus, soaking in olive oil or eating straight up. 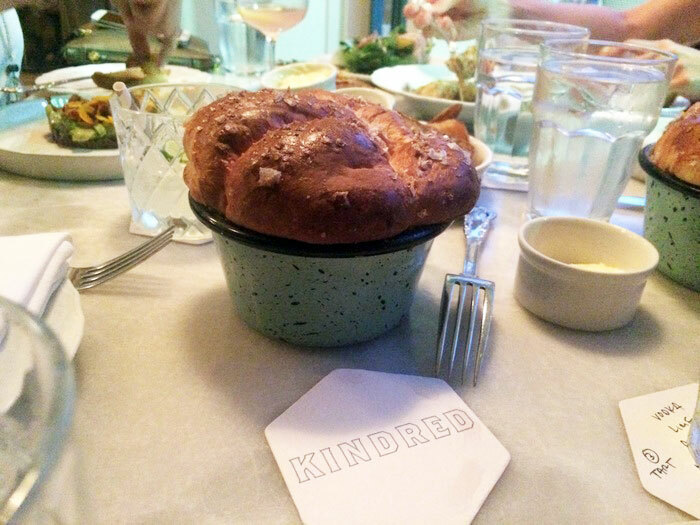 Lots of restaurants offer bread at the table but none quite so legendary as Kindred’s fluffy mound of milk bread topped with generous flakes of salt. You can (try to) make it yourself at home, but I’d leave it to the pros. Oh, and don’t forget they make FREAKING CINNAMON ROLLS out of this dough too. The soft, foldable Middle Eastern flat bread is denser and chewier than pita. 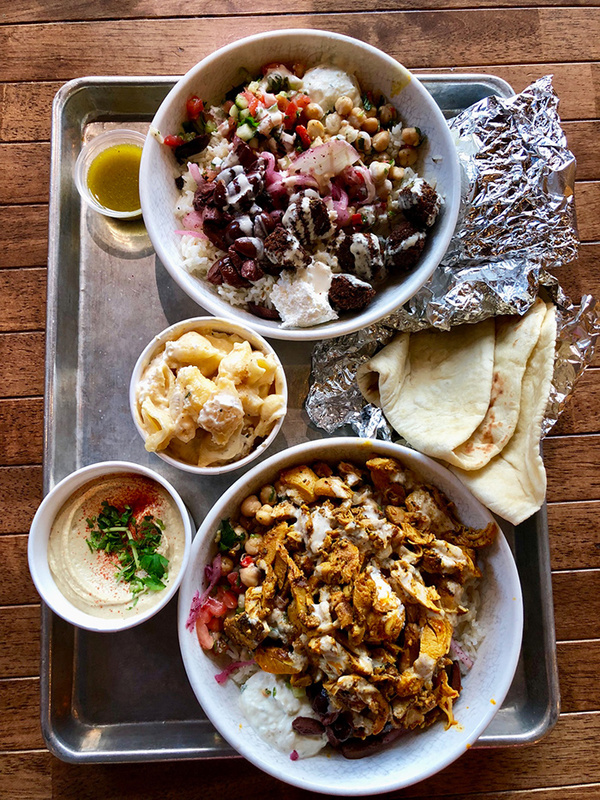 Yafo bakes theirs fresh in house (you’ll pass the laffah oven as you wait in line; there’s always a line) for wraps and as an accompaniment to their hummus and grain bowls. I live for it. 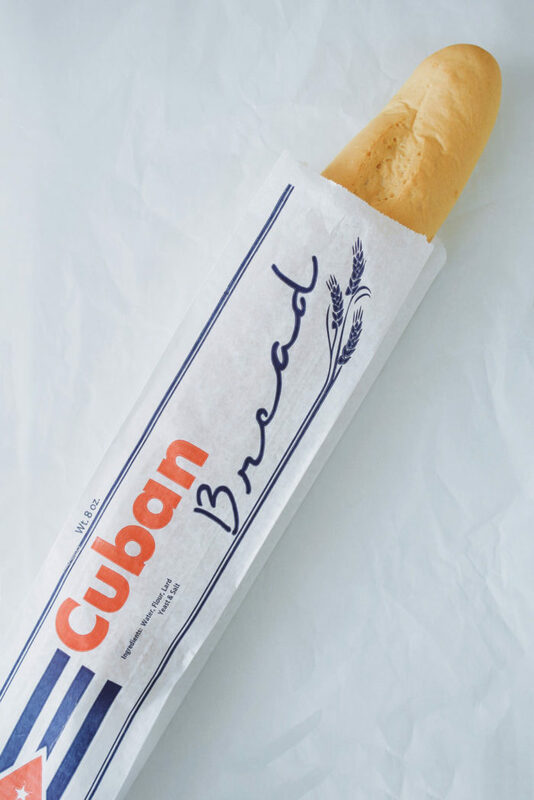 The Suarez family honors its Cuban roots with this authentic, scratch-made bread only available on Saturdays in limited quantities. Get there early before they sell out or reserve one with pre-payment. 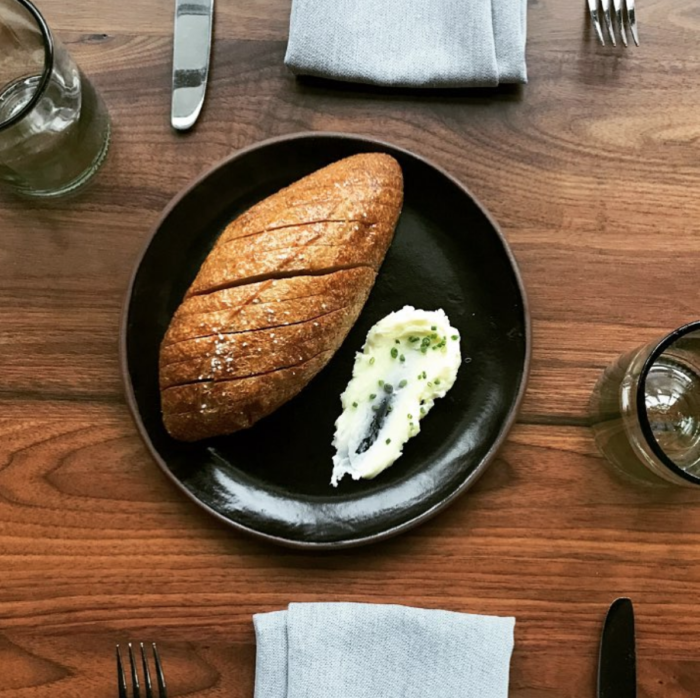 This simple loaf is all about high-quality ingredients, including housemade cultured butter and sea salt sourced from Chef William Dissen’s hometown in West Virgina. The Observer’s Kathy Purvis took a deep dive into this bread here. 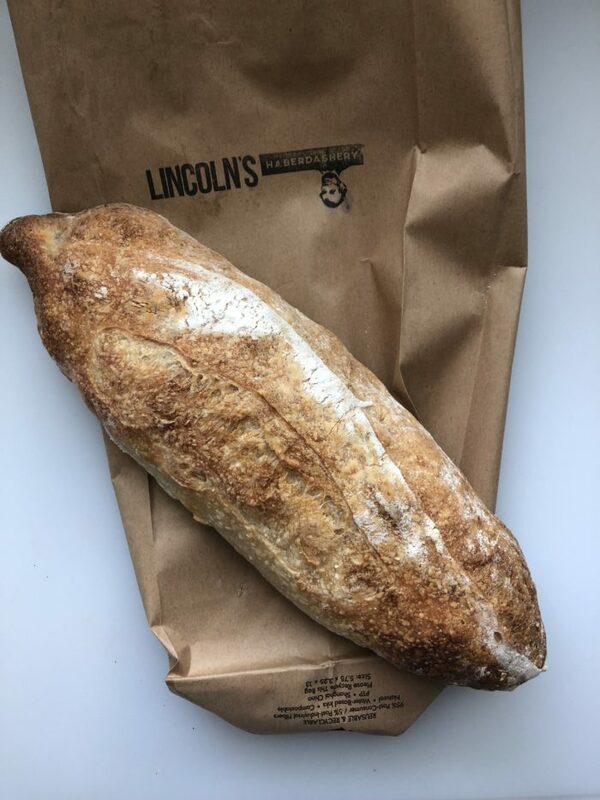 All the bread for sandwiches at Lincoln’s is amazing because it’s baked fresh in house. I love the Garden Party sandwich stuffed with hummus and pickled carrots, but I’m really in it for the bread. 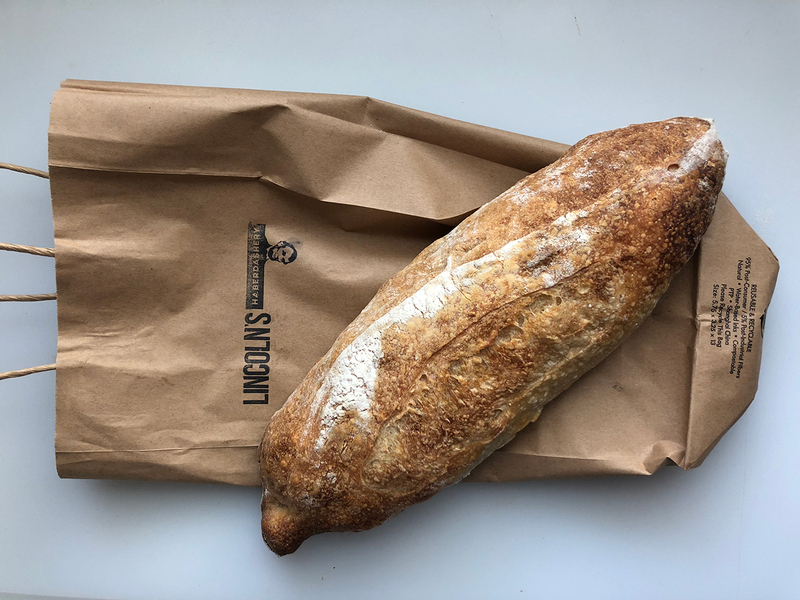 Grab a country loaf to take home (in a cute little brown paper bag, no less) if they haven’t already sold out. You may not always know it’s Duke’s but you probably already love their products at popular restaurants around town. 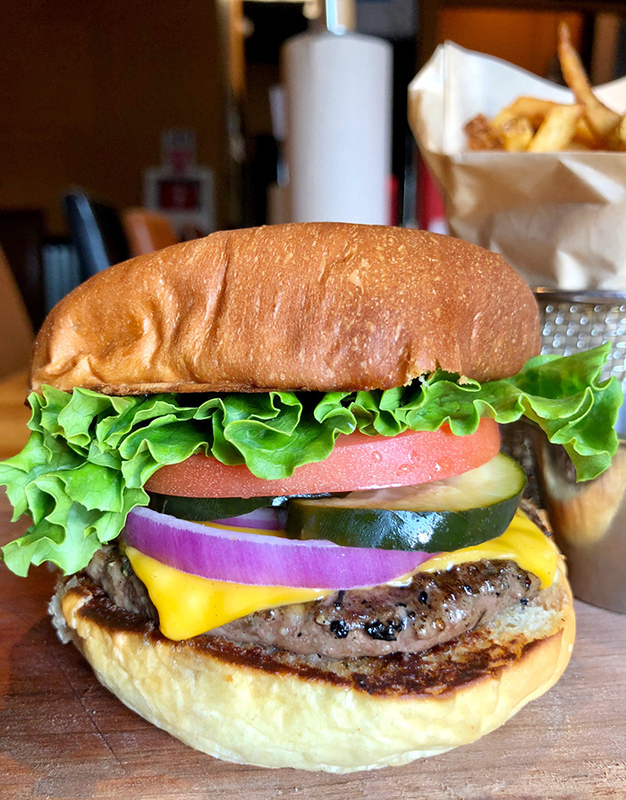 The brioche buns at Bang Bang Burgers, the pretzel sliders at Brewers at 4001 Yancey and the bread for avocado toast at Undercurrent Coffee — just to name a few — are all made by Duke’s. You’ll also find branded products for sale Fridays and Saturdays at Charlotte Regional Farmers Market. It’s baked fresh daily and served in cute little branded paper bags. Drown it in the rosemary oil that’s on the table or slip the bag in your pocket for later. I’m not looking. 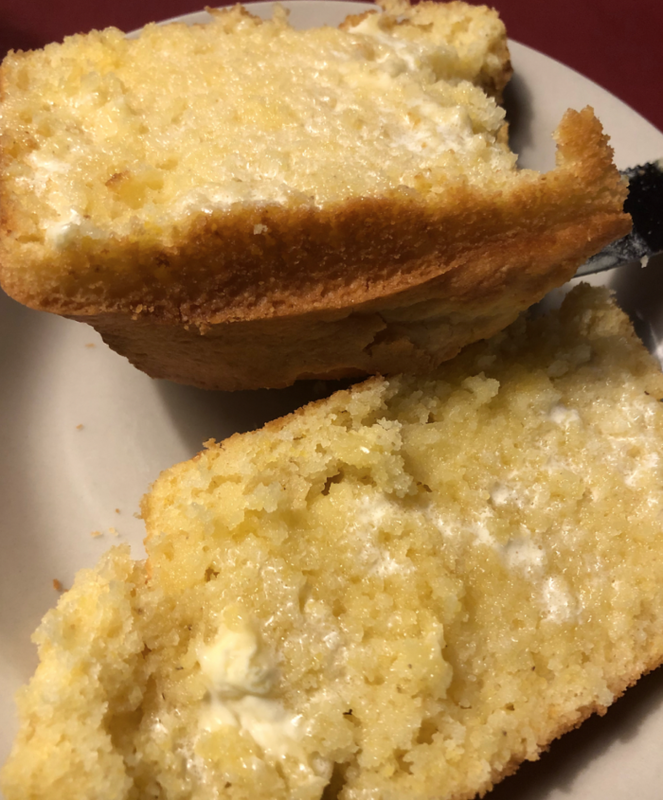 The Uptown classic has been serving Southern comfort food for more than 20 years, but it’s the corn bread — baked as mini loaves — that people seem to rave about the most. The secret ingredient? It’s baked with mayonnaise and served with homemade honey butter. High-quality carbs are the name of the game in this no-reservations restaurant known for its fresh pasta and breads. 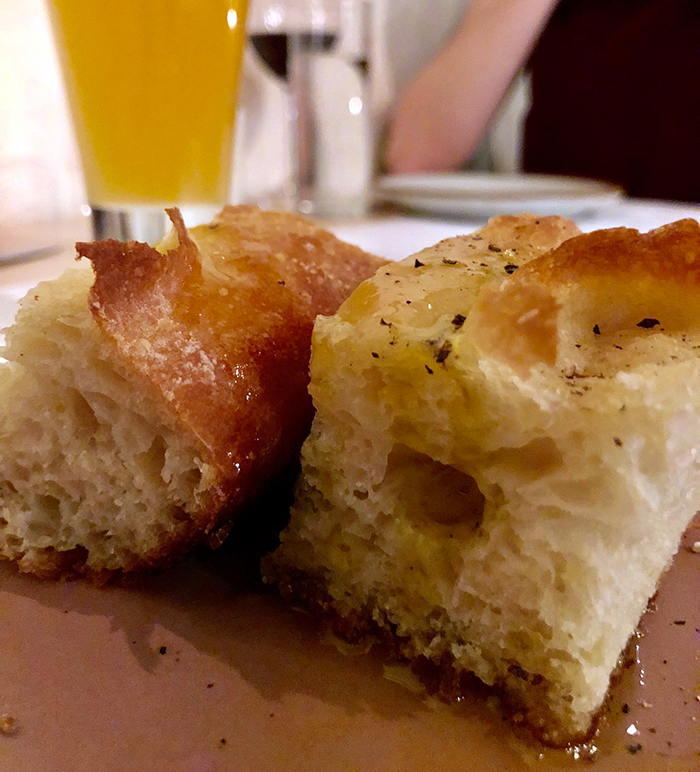 The focaccia soaked in olive oil is the perfect way to kick off the meal. They also serve it as a shared plate piled high with ricotta cheese and seasonal produce like coal-roasted acorn squash or sweet potato. Always order that.